The entire month of August, rarely a day went by when I didn't say to myself, "Write the newsletter, Gayle. People are probably waiting to hear what you read at the beach this year." But the month has expired, and it's taken until now for me to sit and share with you what feels like a very distant time in a faraway place. A month of intense heat and a way too busy schedule can take the cool sea breezes and carefree days right out of a woman. But I'm going to recapture the beach, if only for as long as I sit here with my laptop. Perhaps it will linger as the thought of those days of reading and being with my family and friends washes over me. As the days get closer to leaving for Carlsbad each year, I start amassing a huge box of books that I want to read and share with others who spend time with us—my husband Bobby, sister Judy, brother-in-law Jamie, friend Cindy, son Michael, and grandson Hayden, who has become an avid graphic novel reader. I've included their favorites as well. 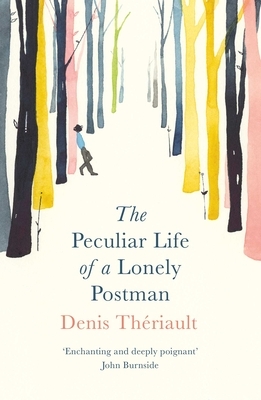 A lovely surprise in my box was The Peculiar Life of a Lonely Postman by Denis Theriault. It's a tribute to handwritten letters, haiku, and the power of poetry to manifest heartfelt love. Theriault has a sequel that just came out called The Postman's Fiancée that is now on my nightstand. There were two books of short stories, both terrific. 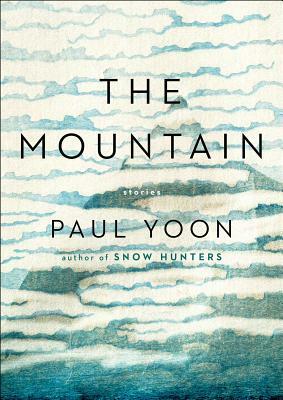 Paul Yoon is one of my favorite wordsmiths (The Snow Hunters is one of the best novels I've read in the last ten years), and his new story collection, The Mountain, was brilliant. 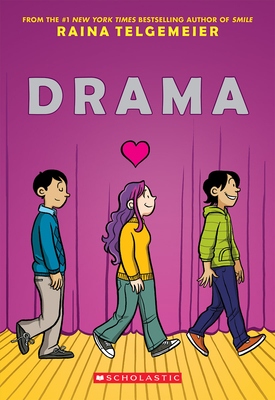 Yoon's characters live big in stories that are sparse, reflective, and in some sense all connected. Lives at once desperate and tender traversing the globe and bringing hope when you think there is none. Tessa Hadley's Bad Dreams and Other Stories takes a different form. In her reflections of family dynamics and our inner psyche she reveals how small actions can have immense repercussions and often reveal the hidden mysteries that shape the people we are. 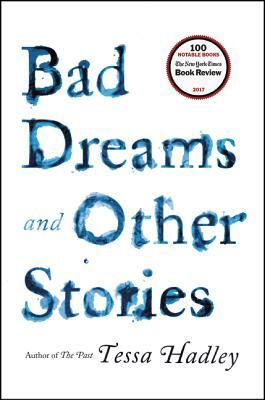 Her stories are right up there with those of Alice Munro, Laurie Moore, and Jhumpa Lahiri. 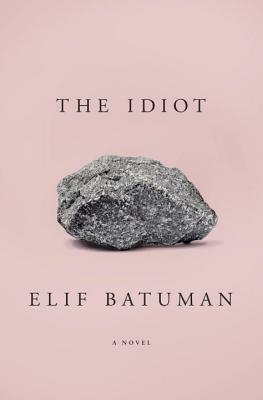 On a lighter note, The Idiot by Elif Batuman and All Grown Up by Jamie Attenberg were in some ways typical beach reads but so well written and complex that maybe others would say they were too literary for the beach. Together they gave me insight into two different generations, their needs and dreams. In The Idiot—yes, a reference to Dostoyevsky's Idiot—a rather naive first generation Turkish American in her first year at Harvard attempts to absorb American ways. Along with learning the workings of email, she asks profound questions about how culture and language shape our experiences, notices how differently men and women are treated, and how baffling love is. 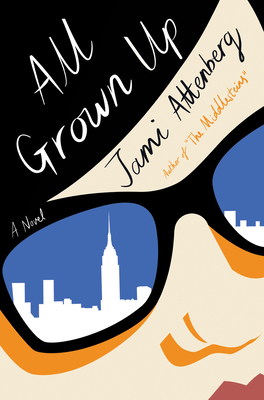 Andrea Bern, the protagonist in All Grown Up, understands totally how American culture works, and as she nears forty has, by choice and by circumstance, bucked convention. She questions society's need for her to be married, have children, strive for advanced degrees, climb the corporate ladder. She's funny, lonely, sees a therapist regularly, and generally happy with her debt-free, rather carefree life in Manhattan, except when she talks on the phone to her mom who questions and constantly nags her to change her life. 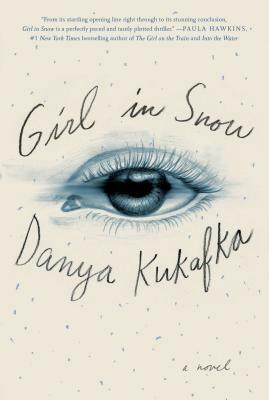 No beach time is complete without a few mysteries, and this year the best of the two was a debut novel, Girl in Snow by Danya Kukafka. 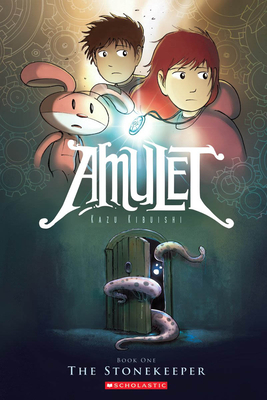 A bit creepy with complex characters that stay with you long after you know "who-done-it" (totally surprised me!) and so well-written that I refuse to believe any twenty-six-year-old can write like this. Kukafka is another master wordsmith. I'm so jealous! 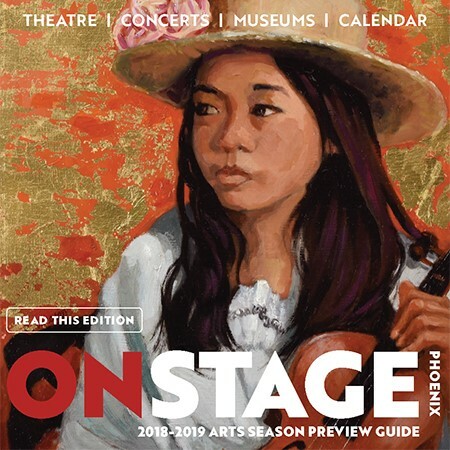 She'll be joining two other first-time fiction writers at our First Fiction at First Draft event on Wednesday, September 13 at Changing Hands Phoenix. 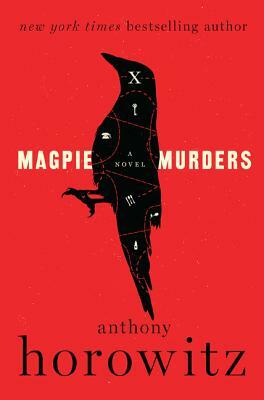 The Magpie Murders by Anthony Horowitz was a fun spoof on Agatha Christie that I think almost worked. 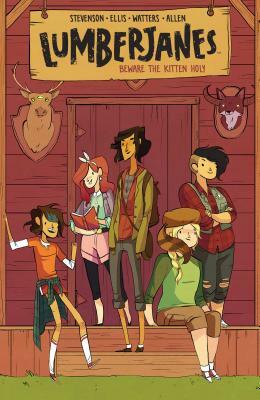 The first half of the book was quite fun but it took a turn, the point of which I didn't quite get; you read it and let me know what you think. I always try to read a bit of creative nonfiction each summer, and this year's top of the stack was a small but powerful book called Norwich by Karen Crouse, a sports writer for the New York Times. 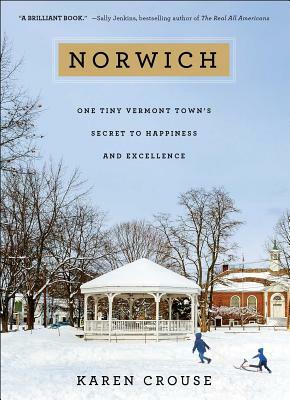 The Norwich of the title is tiny Norwich, Vermont (population 3,000), home to many Olympic athletes and happy, contented families whose children compete in snow sports. Not so much for glory and fame, but because it's part of the fabric of life there. 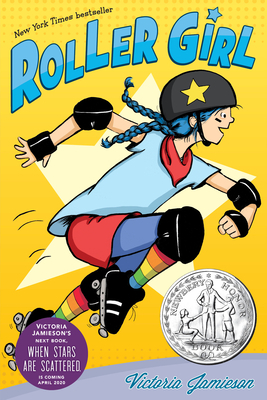 On some level this is a parenting book, a look at how we can support kids in doing what they love and teach them life's lessons at the same time; on another level it's a book about courage and fortitude and how sports and competition can be healthy and fulfilling, not demoralizing and all-consuming. And now, onto the others who read alongside me this summer at the beach. 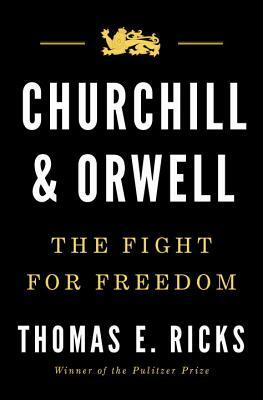 A well-researched, very readable book about the 1930s and '40s when fascism was on the rise. Although they came from opposite ends of the political and economic spectrum, together they were leading voices of anti-fascism in those years. The Senator and former comedian releases his humorous self from the cage he's locked it in during his first eight years in congress. This moving and witty memoir was hidden from his staff until just before its release so they wouldn't talk him out of publishing it. Published in 1983, this delightful book, which I found at Fahrenheit 451 Used Books in Carlsbad, is much more than a travel book. 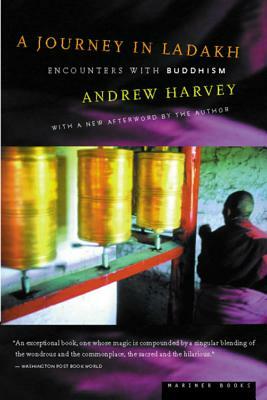 While in Sri Lanka the author first began to think of visiting this remote Himalayan Buddhist country after conversations with an elderly German painter who had become a Buddhist monk. Writing skill and brilliant insights enhance this chronicle of his search for the nature and wisdom of the people of Ladakh. It includes many often hilarious vignettes of his fellow pilgrims, and this advice from an aging Rinpoche: "If you truly love all things, you will want to become perfect, so that you can be of help to them. You should meditate on this. It is the beginning." 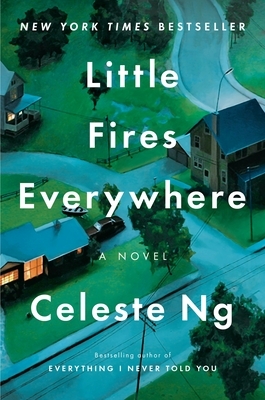 I loved this book because I could live both inside the homes of these two families and simultaneously become an observer from outside their windows. Both perspectives gave me new insights into the cruel blind spots of the wealthy, the creativity and drive of a true artist, the power of parenting, and the pains and exultations (and everything in between) of being a teenager. 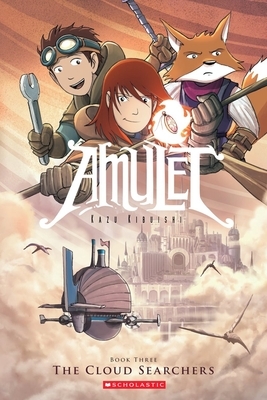 Beautiful writing, strong characters, and an engaging plot, if a bit predictable at moments. 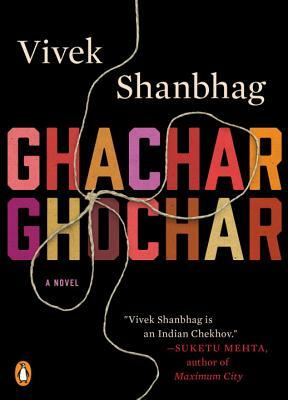 This novella plunges the reader headlong into the tangled web of an Indian family whose members rely on each other first to subsist and then to protect their newfound (possibly ill-gotten) wealth. Vivid and compelling descriptions of the hierarchical interplay between men and women and men as each tried to find a stable foothold in a shifting society. 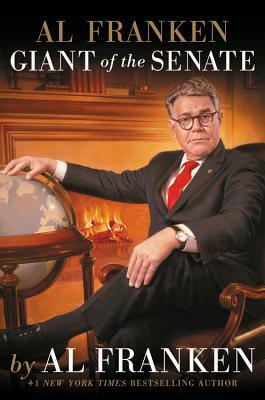 A quick, powerful, entertaining read. Another quirky and endearing novella about, yes, a peculiar and lonely postman in Montreal whose life opens up as he reads others' mail. 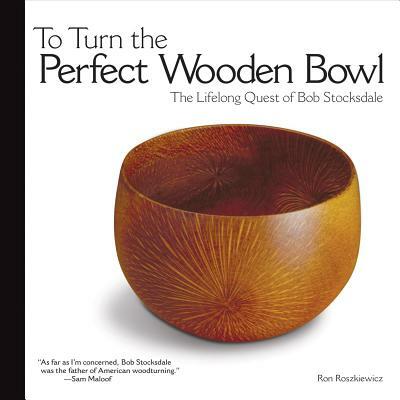 If you like haiku, this book is for you. 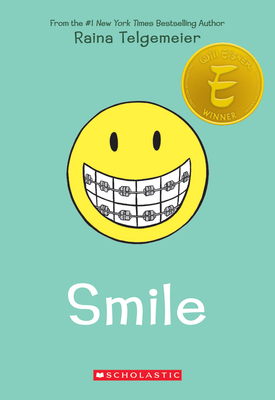 I loved the first chapter of this book. I was drawn into a Dickensian plot with equally vivid characters, and was completely charmed by the humor. Unfortunately, Boyne's first and best character made only infrequent, limited appearances through the rest of a very long book that in my view could have used a more active editor. The theme of homophobia is unfortunately all too relevant in today's political environment, and it is comforting to know how far we've come but equally important to know how far we still have to go. 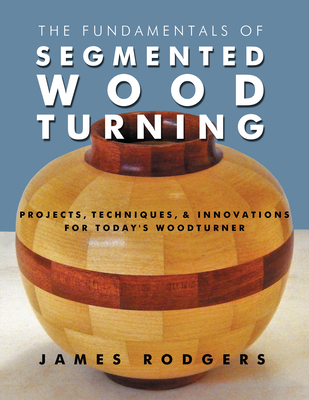 I am learning the art of woodturning and have recently built a home workshop in what was once my garage. 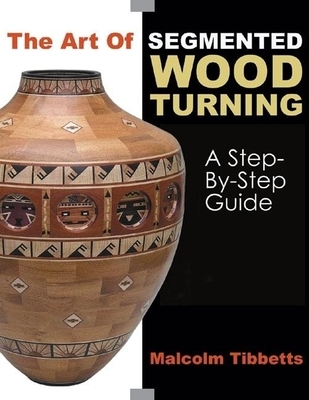 These are the woodturning books that I studied at the beach this year: The Fundamentals of Segmented Woodturning by James Rogers, To Turn the Perfect Wooden Bowl by Ron Roszkiewicz, and The Art of Segmented Wood Turning: A Step-By-Step Guide by Malcolm Tibbetts. I also bring to the beach a new bread book every year, and 'test' out the recipes on my family who happily eat what I bake. 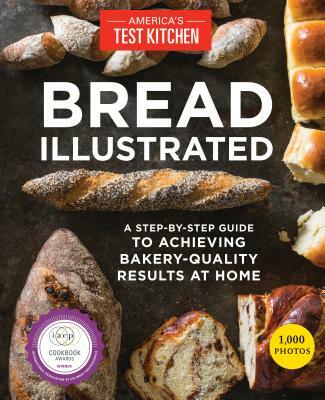 This year I used: Bread Illustrated: A Step-By-Step Guide to Achieving Bakery-Quality Results at Home by the editors at America's Test Kitchen. 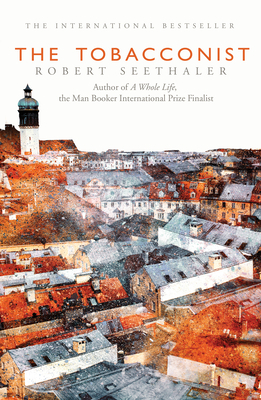 The Tobacconist by Robert Seethaler was a novel that Gayle and Bobby recommended. I loved it. A sweet, heartbreaking, beautifully written coming of age story that takes place in Vienna in the early 1940s. I couldn't put it down. 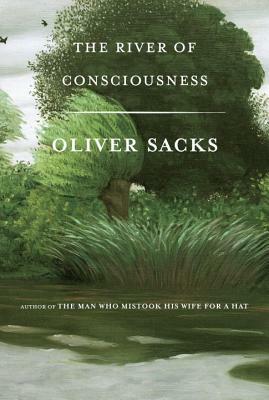 I also read Oliver Sacks new book, River of Consciousness. Sadly, Sacks died a few years ago as he was just finishing this book. This neurobiologist who really eclipsed classification in any one profession wrote about evolution, creativity, time, memory, consciousness, and experience. Given the range of his knowledge, the connections he made in this book made me rethink how I see the world. This was a wonderful story that takes place in a Normandy village and tells of events leading up to D-Day. 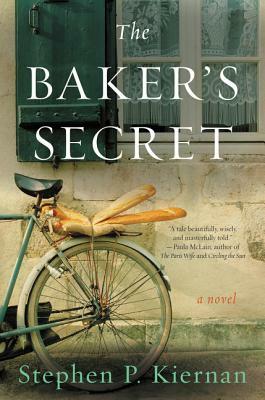 The baker is a twenty-two-year-old woman who, in addition to caring for her elderly grandmother, takes on the duties of looking out for the other people in her village during wartime. 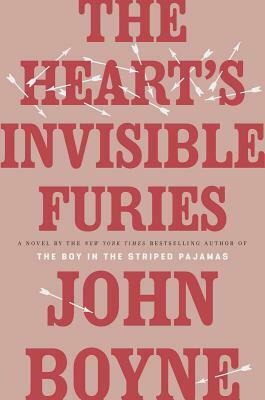 This WWII story, told from a different perspective, was a refreshing change from the usual tales about the Holocaust. 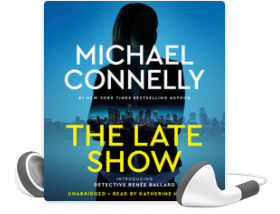 This international bestseller in Europe was published in the USA in June. 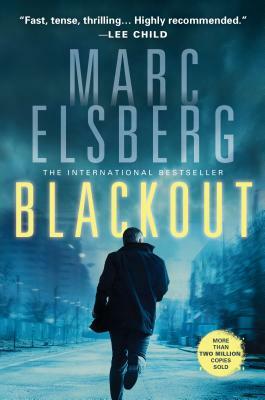 When most of Europe loses power for more than a week, it falls on a former activist and hacker Piero Manzano to help uncover who is responsible for the attacks on the electrical grid. It was very realistic and scary to think about what happens after over a week without power. I could hardly put the book down until I had finished it! 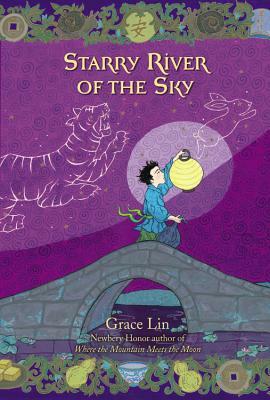 In addition to listening to book four of the Harry Potter series on the way to California and back, and reading to him each night from Grace Lin's Starry River of the Sky (part of the trilogy that includes Where the Mountain Meets the Moon and the National Book Award finalist When the Sea Turned to Silver), Hayden discovered graphic novels this year and couldn't get enough of them. 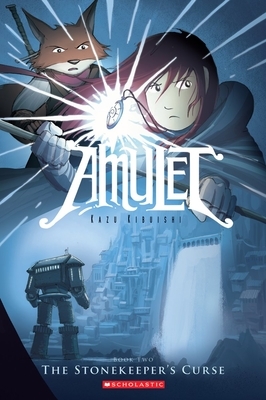 He read Roller Girl, The Lumberjanes, three Raina Telgemeier books—Smile, Drama and Ghosts—and the first three Amulet books by Kazu Kibuishi. 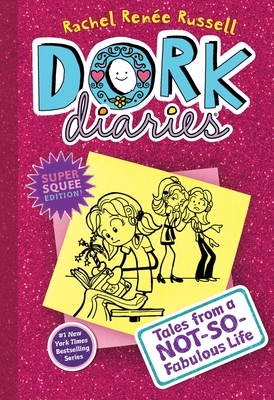 He also discovered the Dork Diaries at a local used bookstore. All in all a great time in Readerland was had by all. 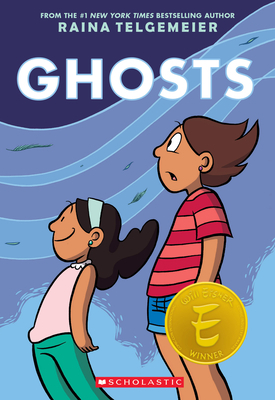 I hope that you had a great summer of reading as well, and if you didn't get to read by the waves, perhaps you read in the mountains, in a foreign land, on a raft in a pool, or sitting under an air conditioning vent in a comfortable chair. Summer will end one of these days and we'll find places to read outdoors again, think about pruning bushes and plants that didn't make it through the endless heat, eating on the patio and hiking and biking and walking. Meanwhile, come and visit us and tell us your summer favorites and where you spent your days.